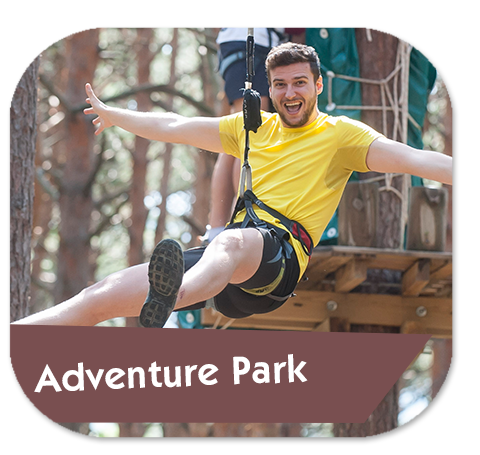 Ready to live an adventure? 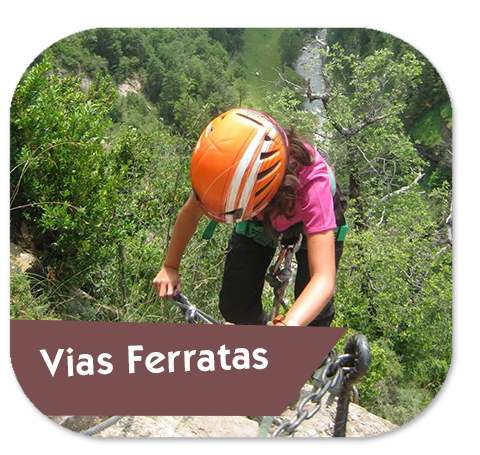 Come to Biescas Aventura to enjoy the sport and adrenaline in the middle of nature! 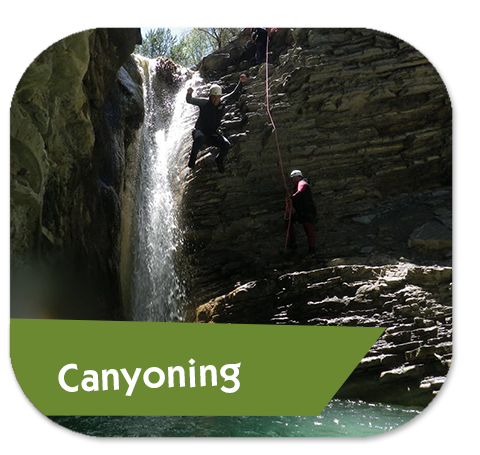 In the Park of Arratiecho, the heart of the Aragonese Pyrenees and just 800 meters from the Town Hall Square of Biescas we have built a spectacular park for real adventurers. 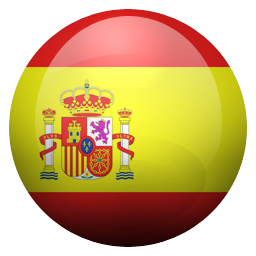 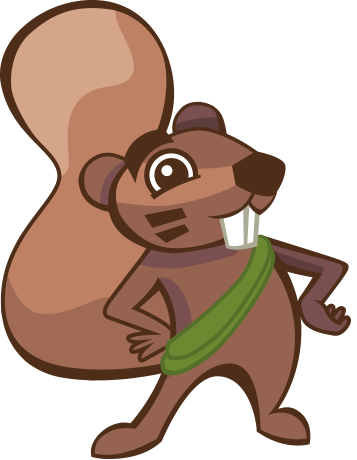 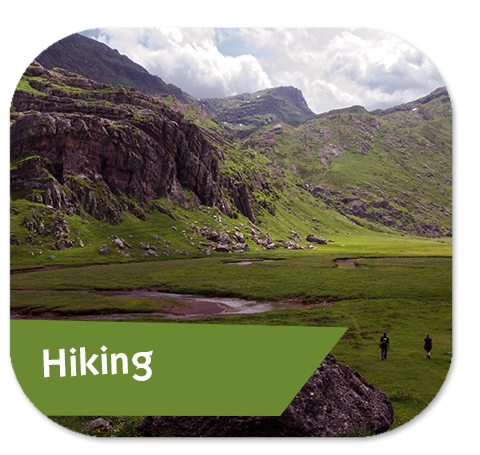 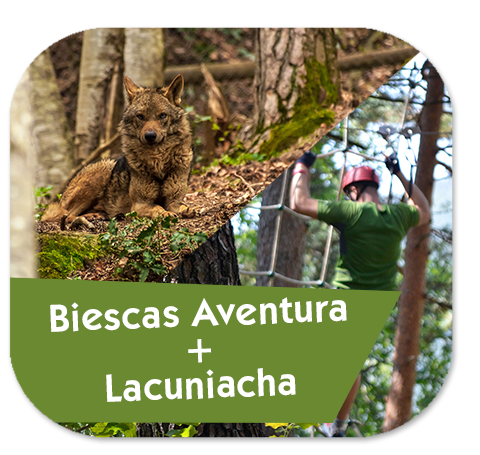 You will be in the middle of nature and you will be able to realize activities for all the family and all the ages. 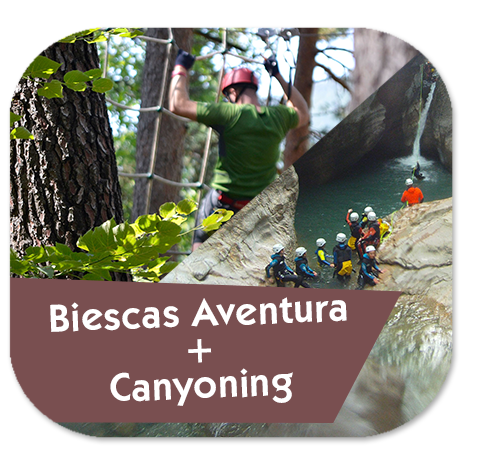 Biescas Aventura offers you the largest adventure park in Pyrenean trees, with 8 circuits and more than 80 games of different levels of difficulty. 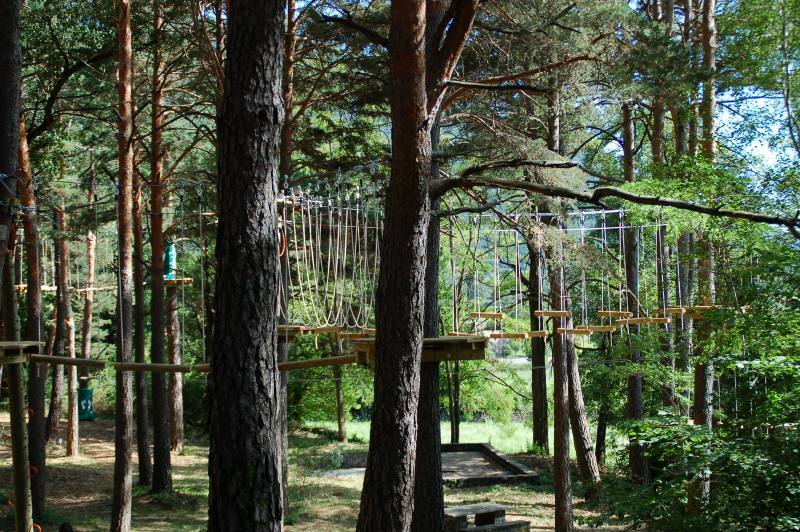 Enjoy hanging from lianas, walkways, ziplines, climbing walls and a lot of activities.